Polpo in Brighton is a short walk from the hotel, right next to Theatre Royal Brighton. Amazing small plates offering fantastic value, the team at the hotel are also big fans - and think you'll be too. 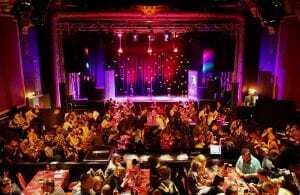 A staple Brighton's cultural fabric, Komedia is where diverse arts and entertainment lives. 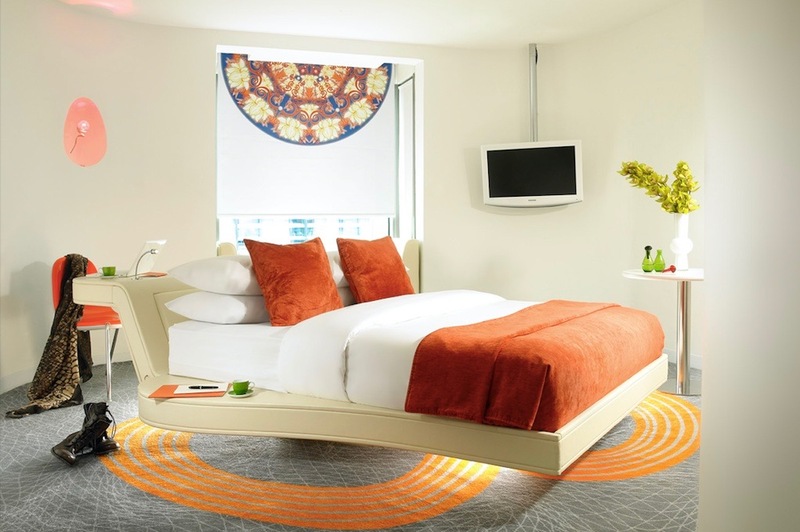 A hop, skip and jump away from the hotel, you'll find performances ranging from comedy, music, cabaret and children’s theatre. Their programme also features the very best of international and national performers and includes Komedia’s highly regarded comedy show. 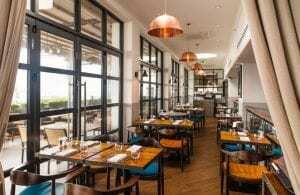 As they put it, "Boasting uninterrupted views of the Brighton seafront and iconic West Pier ruins, The Salt Room is a modern British seafood restaurant that celebrates cooking over coal. 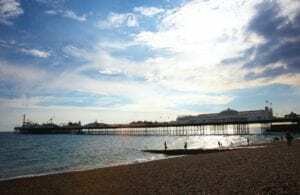 Winner of the Seafood Restaurant of the Year 2017, our seaside restaurant is the best restaurant in Brighton to enjoy sustainable, local produce." Widely regarded as one of the finest Piers ever built, it stands stretched at 1,722 feet long. Offering rides, attractions and a unique list of happenings, its a must for everyone. 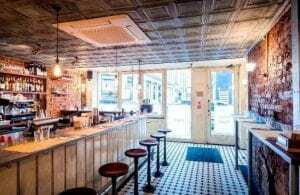 "Tucked away in the heart of Brighton’s North Laine, we’re kings of casual dining and the city’s premier late night drinking hub. Let’s keep it simple." 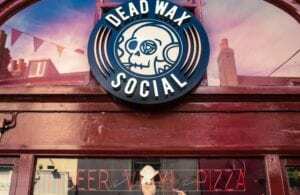 With craft beer, vinyl and pizza, you'll be guaranteed to be hearing the good and the great. 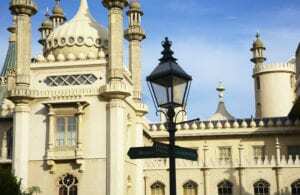 The Royal Pavilion is an exotic palace in the centre of Brighton with a colourful history. Built as a seaside pleasure palace for King George IV, this historic house mixes Regency grandeur with the visual style of India and China. including cafes, local produce, clothing, toys, art, music, art, live music, workshops, outreach events for the local community and is home to Radio Reverb." 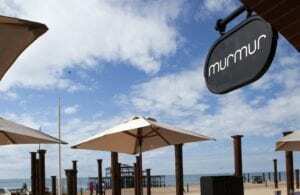 "Located in The Arches on Brighton seafront overlooking the West Pier and sister restaurant to the award-winning 64 Degrees, Murmur was opened by Michael to offer a different dining concept, serving healthy and honest food for breakfast, lunch and dinner in a stunning beachside location." "Born from the love of cooking on fire The Coal Shed is a steak restaurant with relaxed, elegant surroundings in the heart of Brighton. 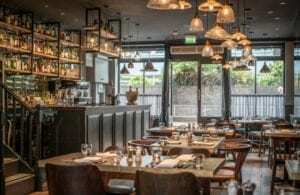 We’ve been named as one of the best restaurants in the UK by the prestigious Observer Food Monthly awards, and have also been recommended by The Telegraph, The Guardian, the Brighton & Hove Foodie Awards and many others." "Established in 1988 Badger Clothing is situated in the heart of Brighton on Bond Street in the North Laine. 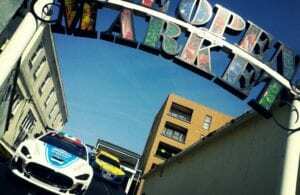 As one of the busiest shopping areas in Brighton the North Laine provides a wide range of shops, bars, cafés and restaurants to suit all your wants and needs. 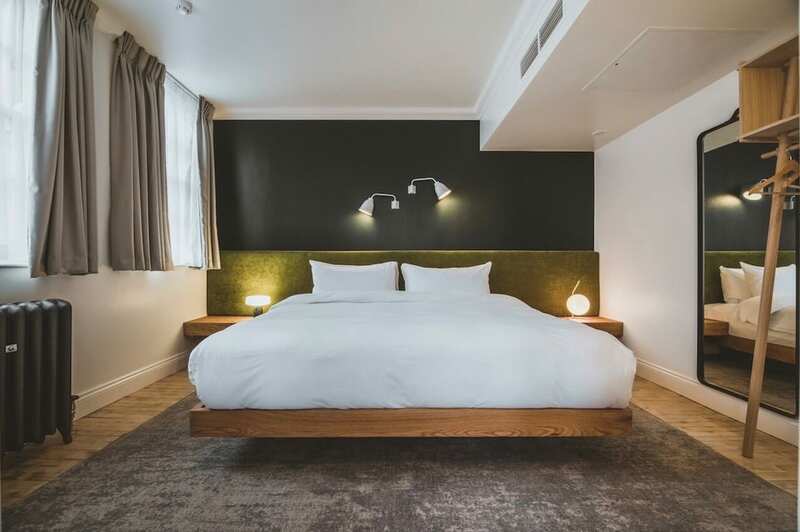 We are an independent store that offer a wide and highly accessible range of premium brands (including brands exclusive to us in Brighton), with everything from simple basics to a touch of luxury, all in a friendly and helpful environment. Whether you’re from Brighton or a tourist we would love for you to come in and see the stores for yourself."